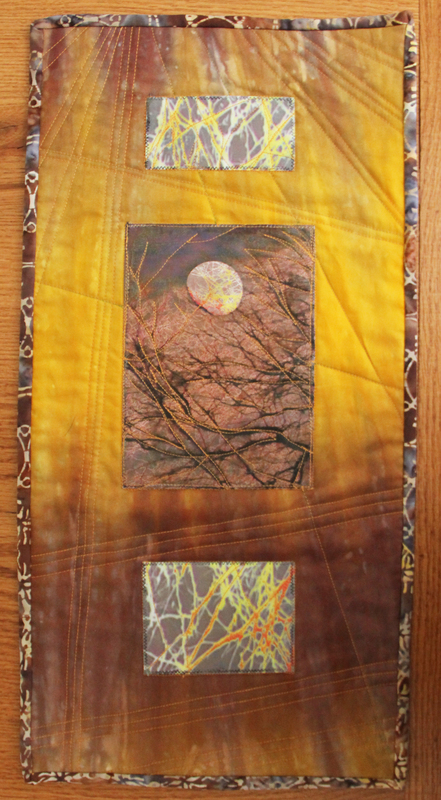 This is my most recently finished quilt which is made with photos (mine) and hand dyed fabric (purchased). 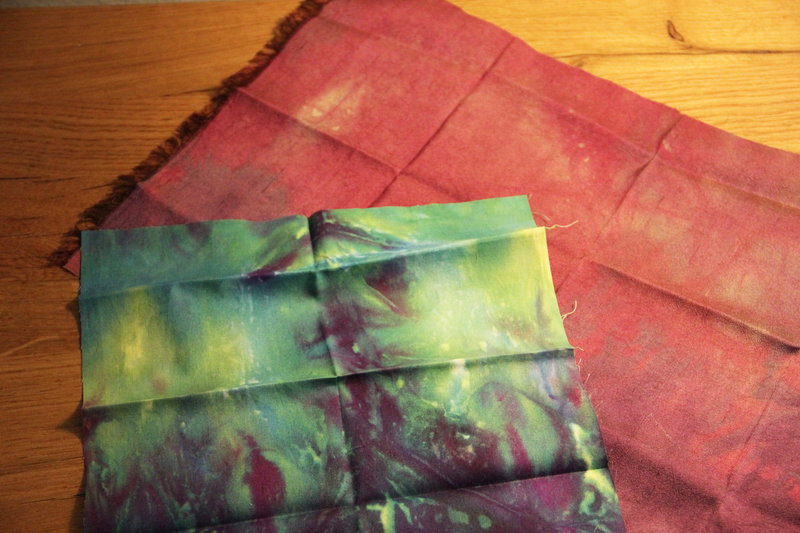 I received the most beautiful hand dyed fabrics in a fabric swap with Marjorie of i dye everyday. I attended the Florida Cabin Fever Quilt Guild show and bought this fabric from Sundara Fabrics. 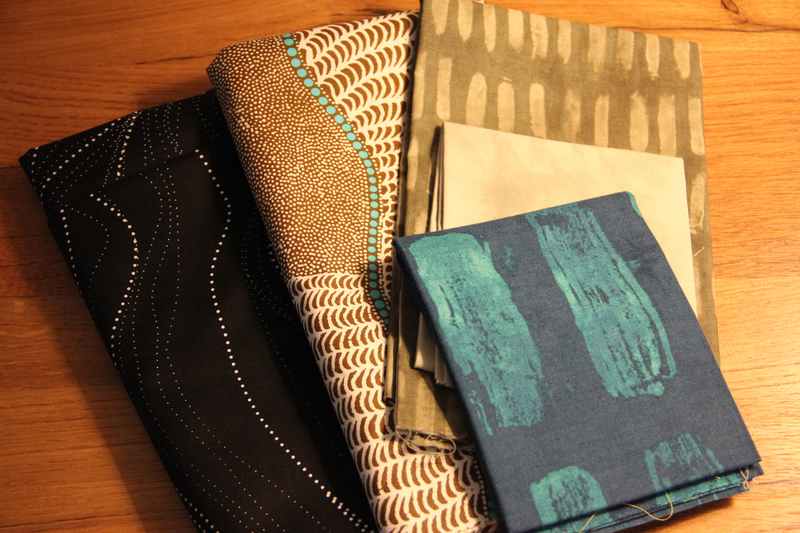 You don’t need to say anything about all the fabric I just cleared out of my stash, ok? I swapped with Marjorie too. Lovely fabric, above.